This one right here is so damn catchy. 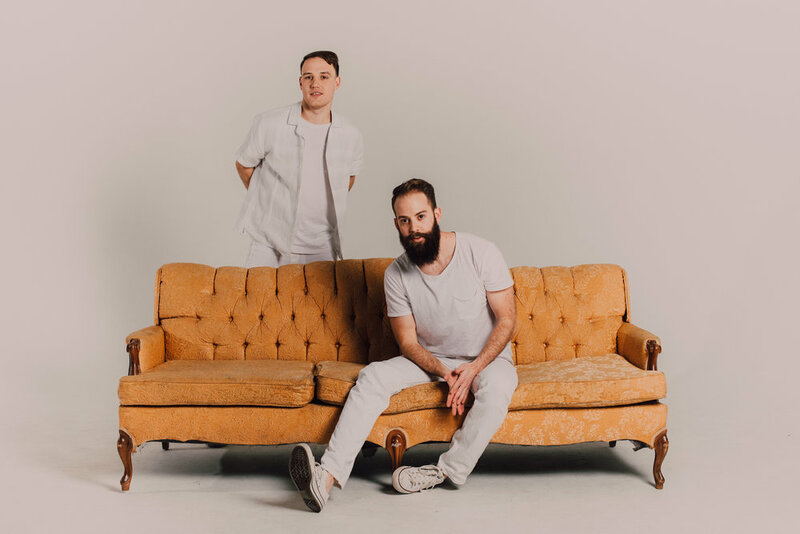 Having originally formed in Austin, Texas, with a debut EP released in 2013 and an album in 2016, last year saw The Roosevelts go through some changes. They parted ways with their lead singer and chose to forge a new path. Rebranding with a new direction, a new singer and all new music the result is Do You Want Me? Singer Mitchell Kilpatrick has brought a more contemporary alt pop feel to the band’s music. There is such an urgency to this track - those pleading vocals, the layered rhythms, the slinky bass line, that falsetto. It’s just a little bit INXS, in a really really good way - the whole thing has this big kick-in-the-pants feel to it. It’s pretty much impossible not to sit up and pay attention and want to seize the moment. The last 90 seconds are just spectacular - just you try and resist it.